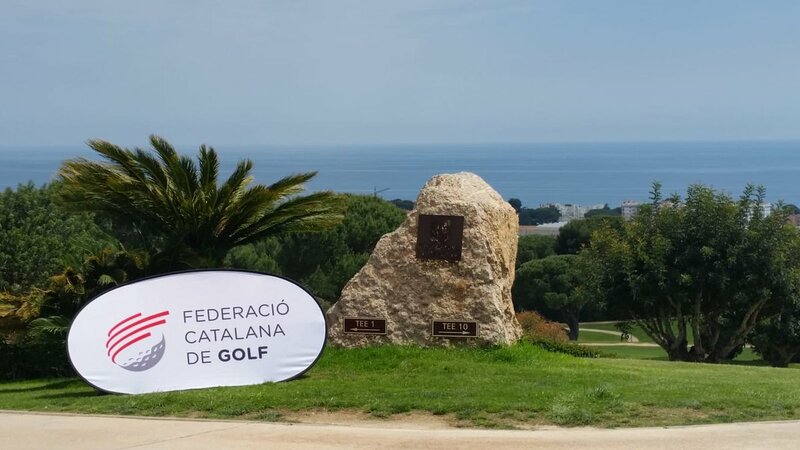 The Interclubs Masculino de Catalunya will experience the second round of the season at Golf Llavaneras, where the 13 clubs participating in this initial edition of the FCG tournament will attend. 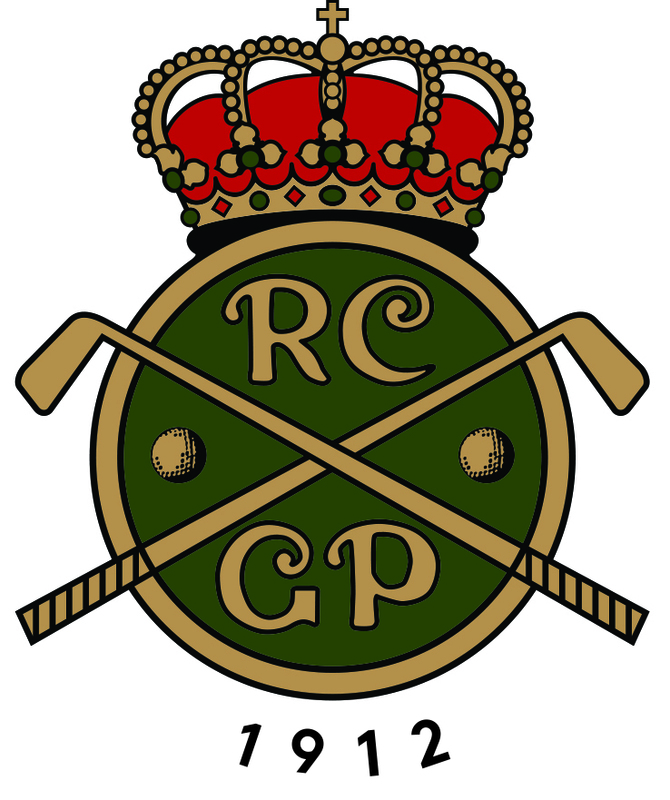 RCG El Prat, who were the best after the first race at Raimat Golf, will defend the lead with 11.5 points and 16 ups. In the second and third place, tied with 10.5 points, Golf Sant Cugat and Golf d’Aro, while the fourth place corresponds to Golf Barcelona, with 10 points. The first edition of the Interclubs Masculino, like the successful women’s version, visits a total of six Catalan courses. After passing through Vallromanes, it will be followed by Pals (7 June), La Roca (5 September), Vallromanes (17 October) and will close the Social Fun Committee competition, Golf Terramar, on 7 November. This Thursday’s competition will be played under the Greensome Match Play mode. As in all the official FCG events, we will be joined by the main sponsors, AdidasTaylorMade and Fincas Bourgeois, as well as the federative partners, La Roca Village, Wunder Training, Segura Viudas, Golf Estudio, NACEX, Coca-Cola, Aneto Natural, and Dilmah. Good luck to all the teams in the second event of the Interclubs Men in Llavaneras!